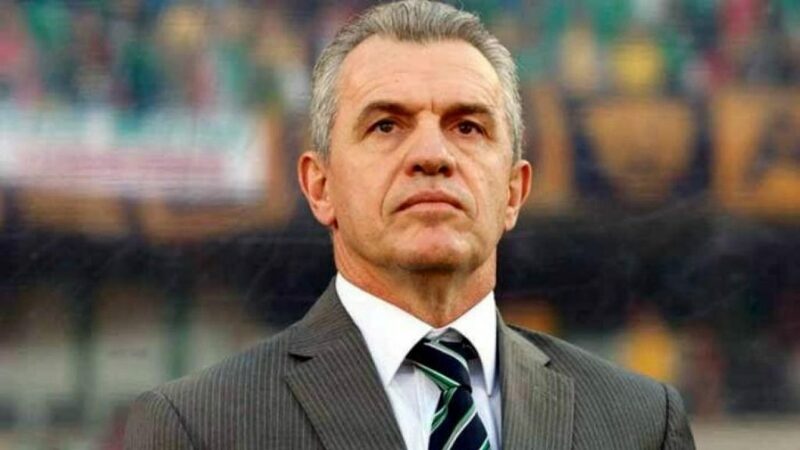 Ending much speculation, Mexican Javier Aguirre will be stepping in as Egypt’s new Pharaohs coach on Wednesday. The 65-years-old coach is replacing Hector Cuper, the Argentinean manager who was under scrutiny following Egypt’s poor performance in the 2018 World Cup. According to Al Ahram, Aguirre will be earning $120,000 monthly in a four-year contract which will see him lead the Pharaoh’s until the 2022 Wold Cup, set in Qatar. Fondly nicknamed El Vasco (The Basque), Aguirre was a former footballer and manager; he took charge of Mexico and Japan’s national teams as well as several Spanish clubs such as Atletico Madrid and Espanyol. Although the coach is not without some previous scandals and controversies, he reportedly stated that he is ‘honoured’ to be leading Egypt.